A place where we put all of our favourite things that don’t fall under bars, restaurants or tours! It’s laser tag! With a bar! Enough said? 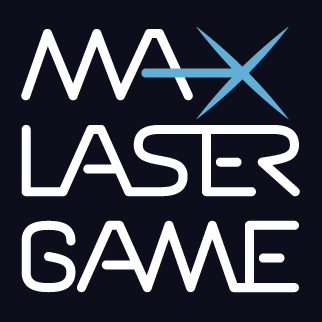 MaxLasergame is one of our favourite ways to start a night out. It’s just as you remember it from when you were 12…but, ya know, with a fully stocked bar. Although you’d better bring your A-game if you think you can beat our staff, who are completely obsessed with this place. 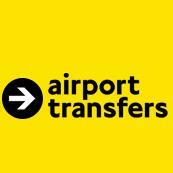 If you’re flying into Prague, Top Transport is best airport taxi service in the city. They’re safe, reliable and will cost much less than if you hail a taxi at the airport. Contact us directly to book you a taxi as low as 590kc (22 euros).